Employers eager to connect with you! 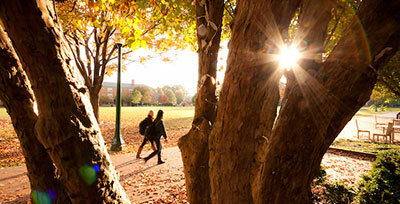 Login to the Handshake system using your WFU Username and Password. Select “Profile” on the left-hand navigation and add work experiences, extracurricular activities, and professional skills, if you have them. Click the “Account” tab and select industries and job functions that interest you. Why complete your preferences in Handshake? There are several reasons. 1) You’ll receive more opportunities that apply to what you are looking for on your dashboard. 2) We can reduce emails to you by sending you information that matches your preferences, but only if you complete your profile! You can look at reviews of organizations in Handshake. See what others have say and how they describe their experiences. 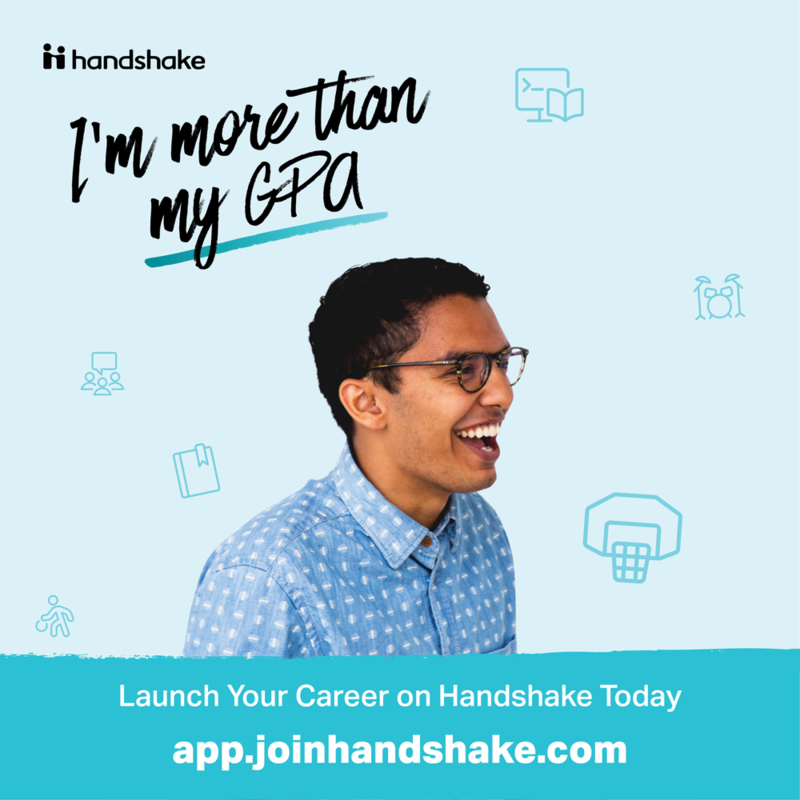 Employers can find you in Handshake if you allow them to in your preferences! So be sure to complete your profile and fill out your work experiences. House all of your documents (Resumes, cover letters, etc.) so you can easily apply to opportunities. All from Handshake! 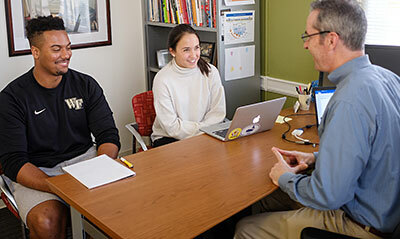 The Office of Personal and Career Development encourages students to explore: investigate career paths, take risks, volunteer and intern, travel to new places, and build mentoring and professional relationships. 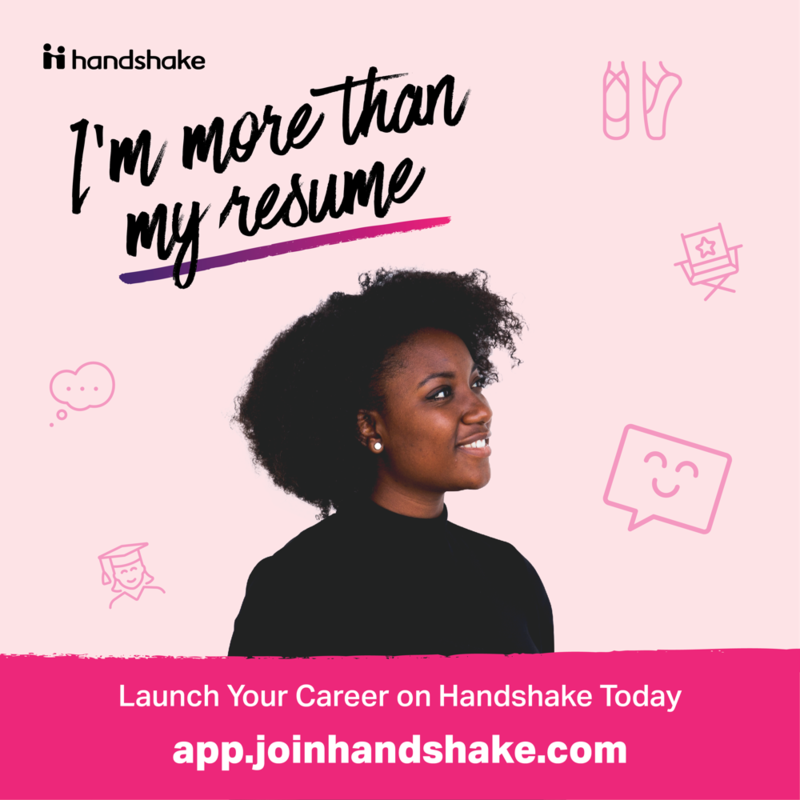 It all starts with Handshake, the ultimate career development platform that gives easy access to the support and resources needed to start and advance your journey. What can I do with a Handshake profile? Start with completing the profile sections or uploading your resume. 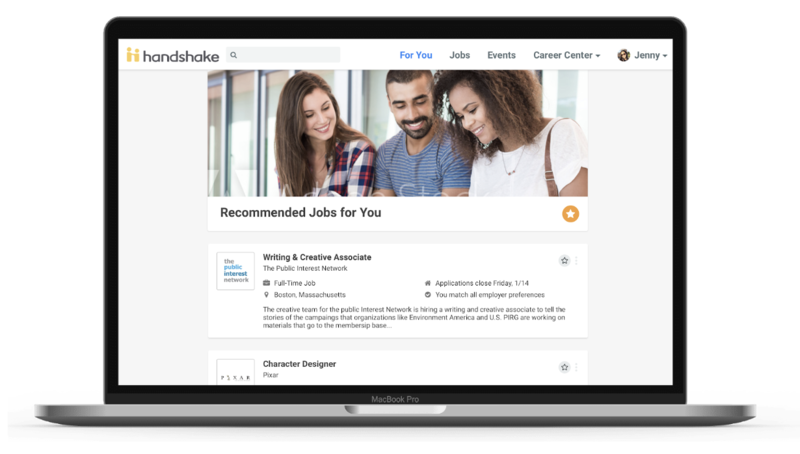 Should you upload a resume, you can choose to pull information from your resume directly from the document into your system profile, including: work experience, extra-curricular activities, and skills. Be sure to check the details to make sure everything is correctly listed in your profile. Importantly, most employers search for candidates based on skill sets, so be sure to add a thorough list of your skills to your profile. Once you’ve completed the “profile” section, click the “account” tab and specify your job interests. These details will be very important for you to receive communications about jobs, internships, upcoming events and other important details related to your personal and career development. 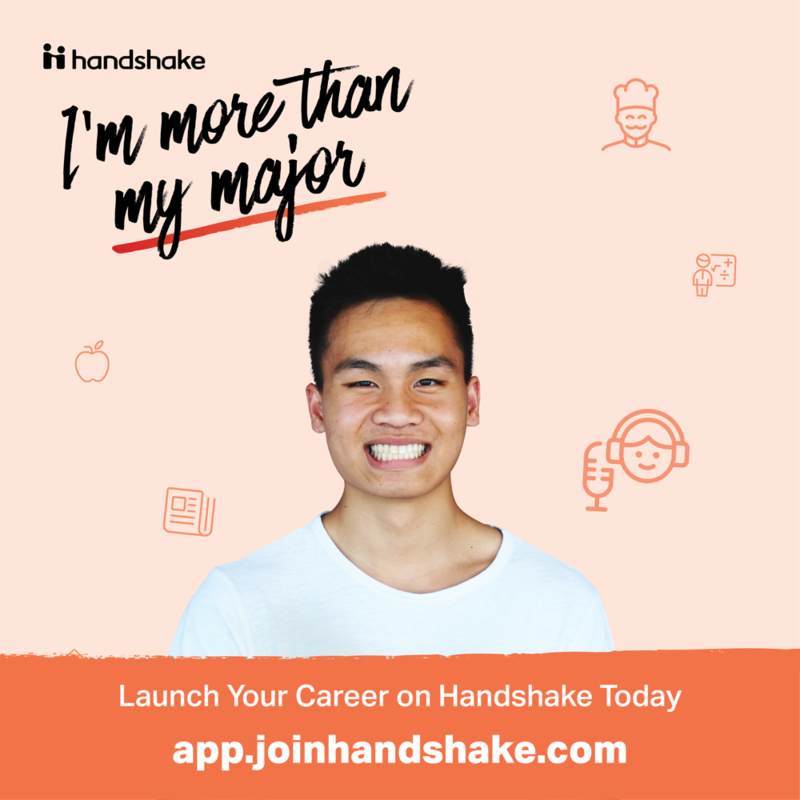 How do I tailor Handshake to my specific interests and connect with employers? Make sure your profile is as complete as possible by providing information in the Account/Job Interests section, including: location, industry, job function and job interests. Opt to make your profile “public” so that employers will be able to see your full profile page, including: all of the information in the Education, Work Experience, Extracurricular, Projects, External Links, Courses, Organizations, and Skills sections. If you make your profile public, remember that an employer can see ALL of your information. Please proofread your resume, proofread your profile, and proofread any message you send to a potential employer. List external links on your profile that represent you and your work in a positive and professional light. These may include your LinkedIn profile, a work/project portfolio, or any video and web projects, etc. What type of communications will I receive? 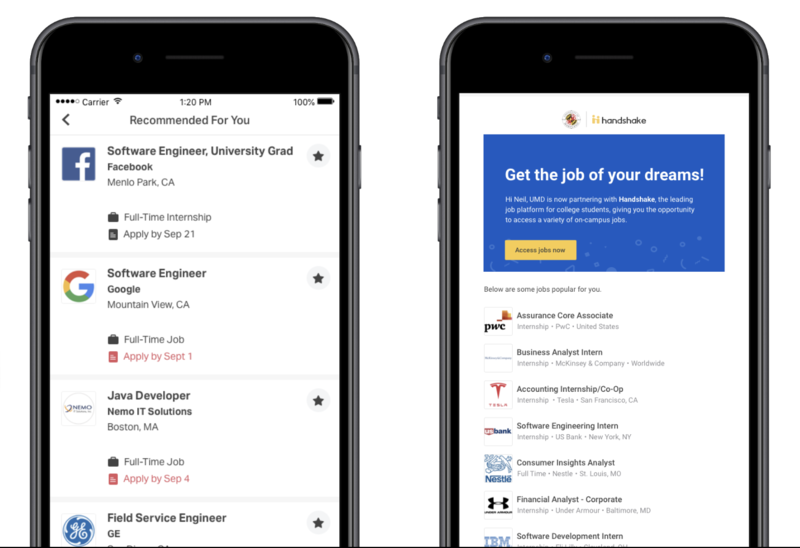 Based on your profile and job interests, Handshake will send you notifications about events and job/internship opportunities and events that match your interest. You will be able to adjust your notifications to receive them to your mobile device (push notifications), internally in the Handshake system, and by email. How do I search for job and internship opportunities? Click on the “Search” tab of the left-side navigation bar. Filter your search using the terms on the left side of the screen, or type a search term into the “Search” bar at the top of the page and hit enter. TIP: Start your search broadly and check the results. Then, if necessary, begin to narrow your search, one step at a time. Select profile in the right-side navigation bar. 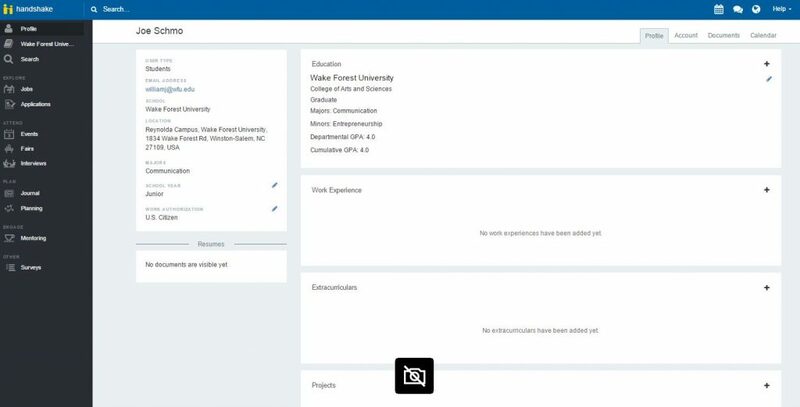 Click the “Documents” button in the upper-right to get to your Resumes page. Click the “New Document” button in the upper-right corner to create a new document. You will need to “Approve” your resume after it is uploaded. Once you have uploaded your resume, you can choose to pull information from this document into your profile, including: work experience, extra-curricular activities, and skills. Double check the details to make sure they uploaded correctly. How do I apply for a job/internship? Click on the job title. This brings you to that job’s page. In the upper right of the page, there is an “Apply” button. Click on the “Apply” button to select the document(s) with which you will apply with. Click “Apply” again to submit your documents and application. If an employer chooses you for an interview, they will contact you, either directly or through Handshake, to inform you of the next steps in the process. What are other general tips to know? You can comment about an event. If you have a question about an event, check with your career coach first before leaving a comment for the “owner” of the event. If the event owner is an employer, always be mindful about your comments. You can keep a journal. If you want to keep track of your activities in Handshake, or if you just want to write a few notes, you can do so in the Journal section. My major, minor, and/or class year is incorrect. How do I change this? Email careers@wfu.edu requesting the change. 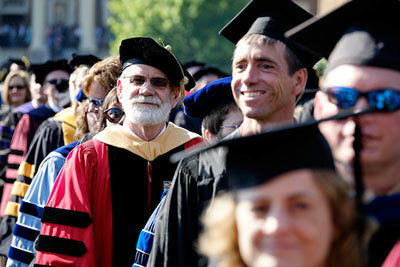 Be sure to include your correct major, minor, and/or class year. I'm trying to apply to a job or internship. I am getting the message "Your career services center has restricted your ability to apply to jobs. Please contact them to remove this restriction." How do I remove this restriction. You need to complete the Statement of Understanding. After completing, it will take about 10 minutes for this change to be made to your account. After that time, you will be able to apply for jobs and internships. For questions with the system, click on the support portal in the system in the upper right hand corner of the site. There’s also technical support within system that you can access via “chat” to answer any questions you may have. 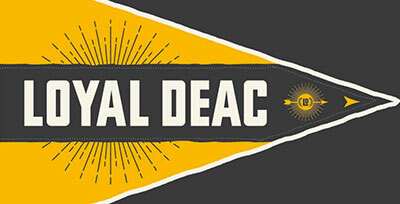 If you need more assistance, students in the College may contact the Office of Personal and Career Development. Students in the School of Business may contact the Market Readiness and Employment office.